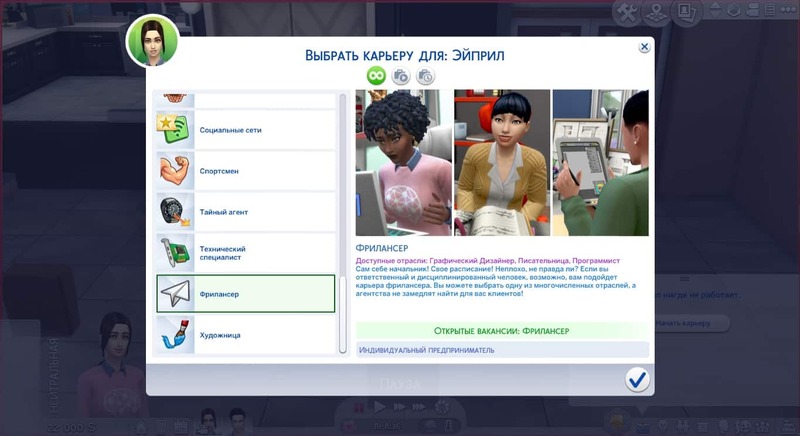 The Sims Russia VK Page has shared some new screenshots from the upcoming Content Update for The Sims 4! Although most of the screenshots are localized and translated into Russian, they still manage to show off some of the new content we’re getting. The first screenshot shows off the Career Menu and the Freelancer Category. The screenshot below suggests that, as you choose the Freelancer Career from the Menu you’ll immediately be able to pick one out of 3 branches: Writer, Artist or Programmer. 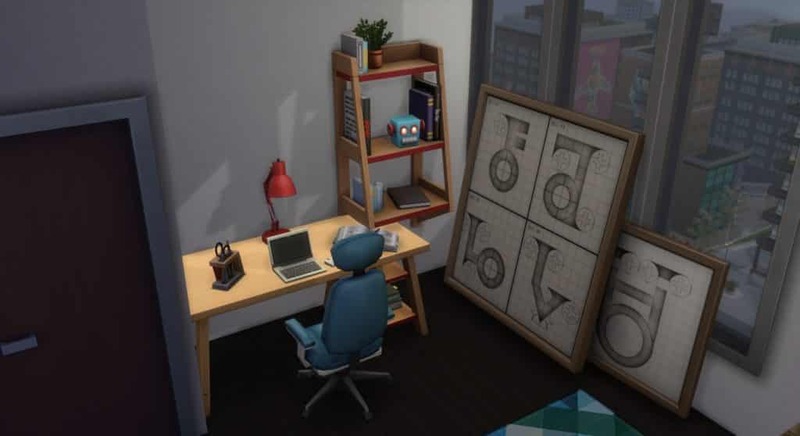 The second screenshot shows off some new decor we’re getting with the brand new Career as well as some office clutter! 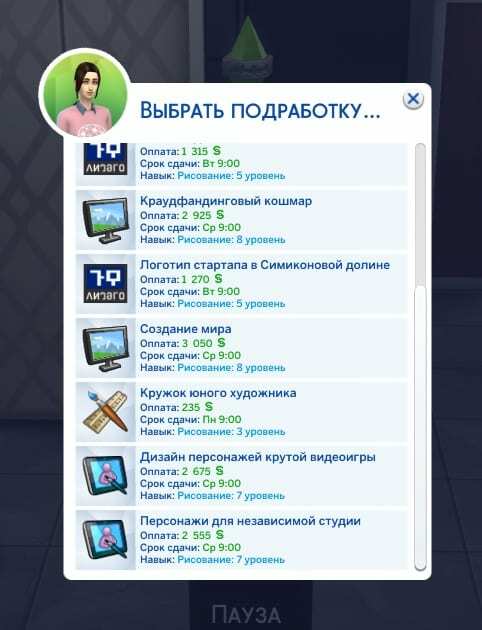 With the 3rd screenshot you’re able to see some of the new Create A Sim items with different presents from the ones we’ve seen during Maxis Monthly. 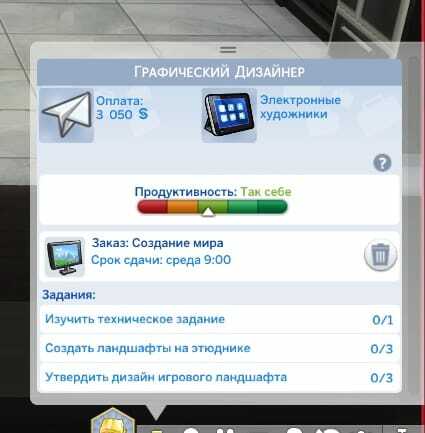 There are also these User Interface screenshots that they’ve shared but they unfortunately don’t tell much considering they’ve been localized to Russian. The Sims 4’s latest Content Update drops on April 16th, 2019! My one year of Russian on university finally pays off. Mens Shirts, I really wish to have more tucked Dress Shirt Options, but maybe that’s just me! I agree. 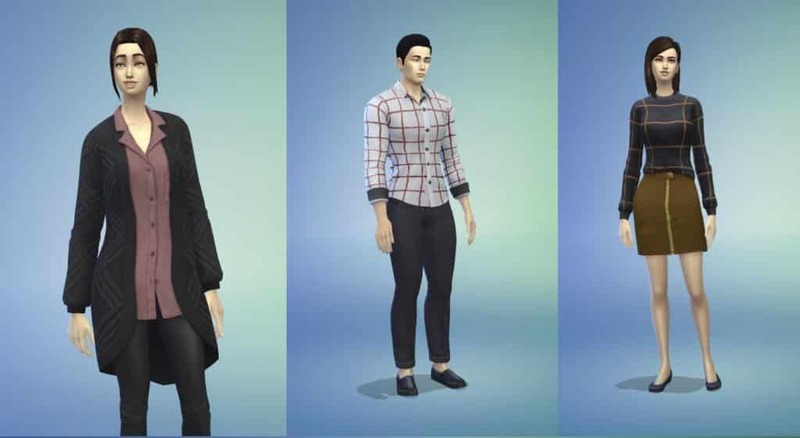 One of the reasons that I download CC for the male sims and not just the female sims, is because there are no tucked button up shirts. So I have to use CC button up shirts. There are so many out there. I don’t understand why the Sims team cannot give us simple button up shirts without sports coats and jackets. Also, we need untucked button up shirts with sports coats. FINALLY something simple for men to wear. I have a feeling I am going to love this new update. Loving how the new career sounds and loving the new clothing a lot. I love the objects they showed us also so far. Is that laptop a new object in the game or not? If so, I hope it’ll be portable so that my sims can use it anywhere..
Be your own boss! Have your own schedule! Not bad is it? If you are a responsible person (sim) perhaps a freelance career is for you. You can choose one of the many branches, and agencies will soon find your clients!